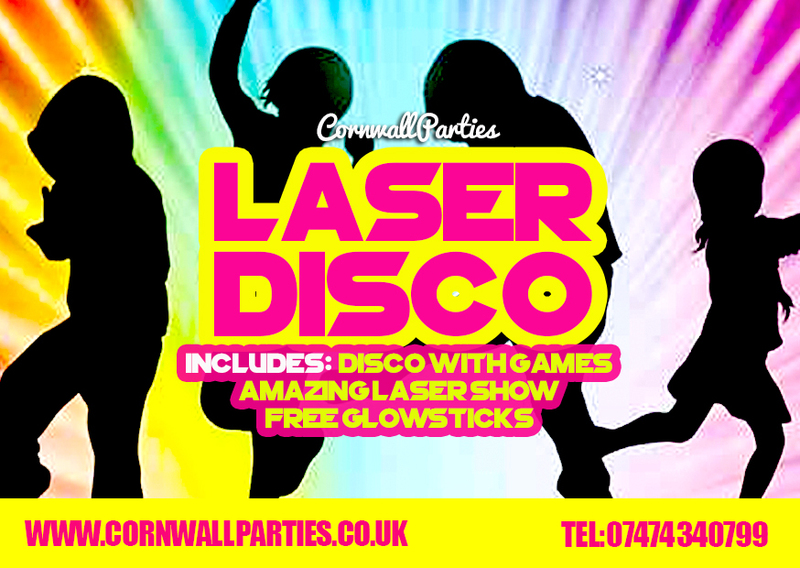 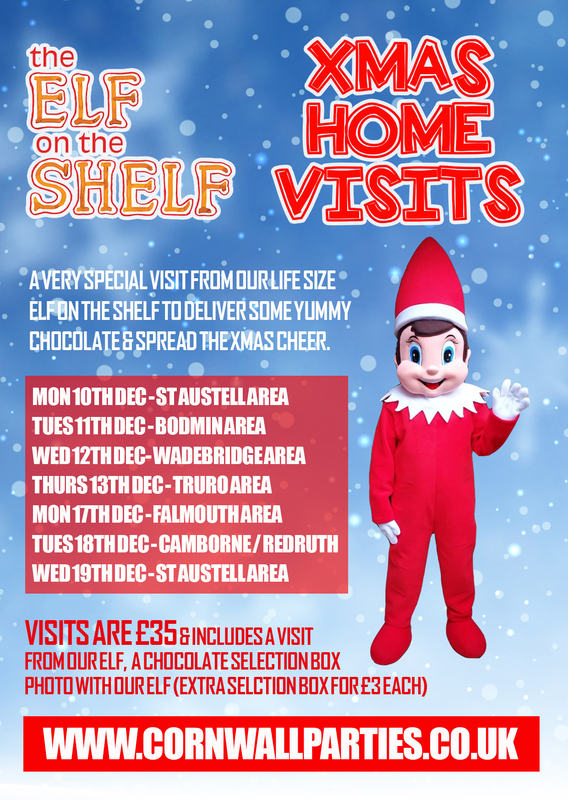 Welcome to Cornwall Parties, home to all things Children's Disco & Parties. 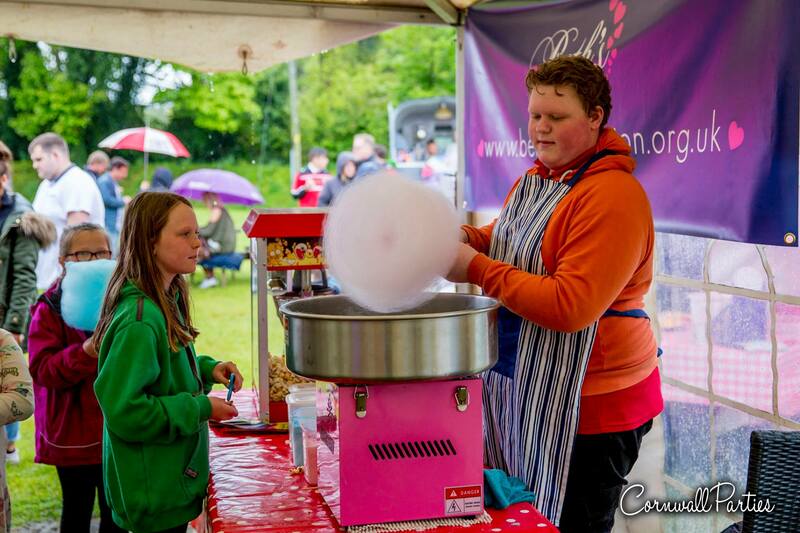 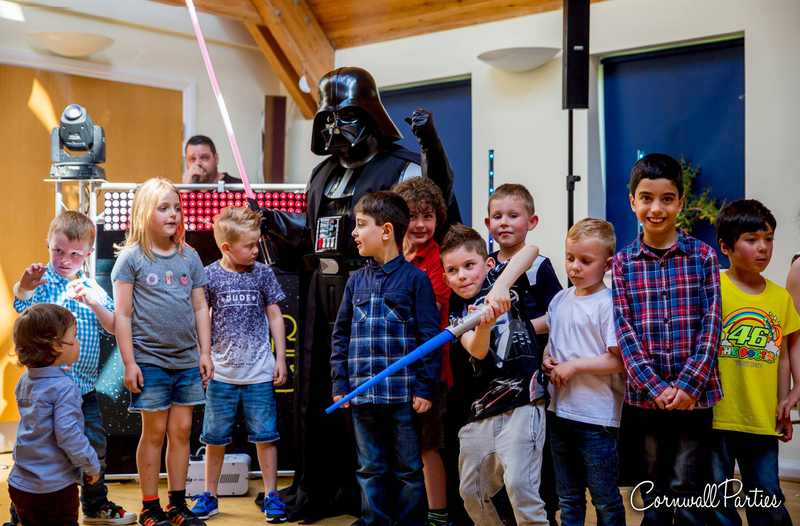 We are one of Cornwall's BEST Children's party suppliers, making sure your child's party is one to remember for years to come. 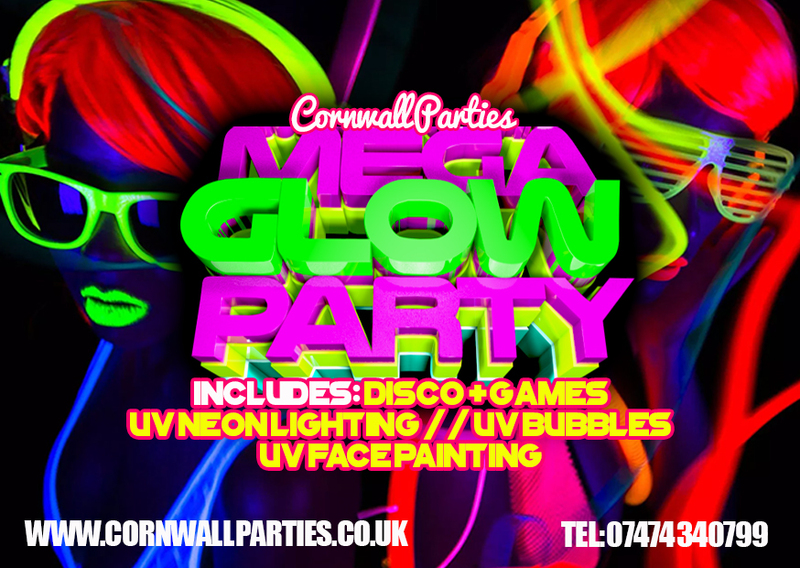 We aim to bring the WOW factor to all our parties with our amazing light show and entertainment. 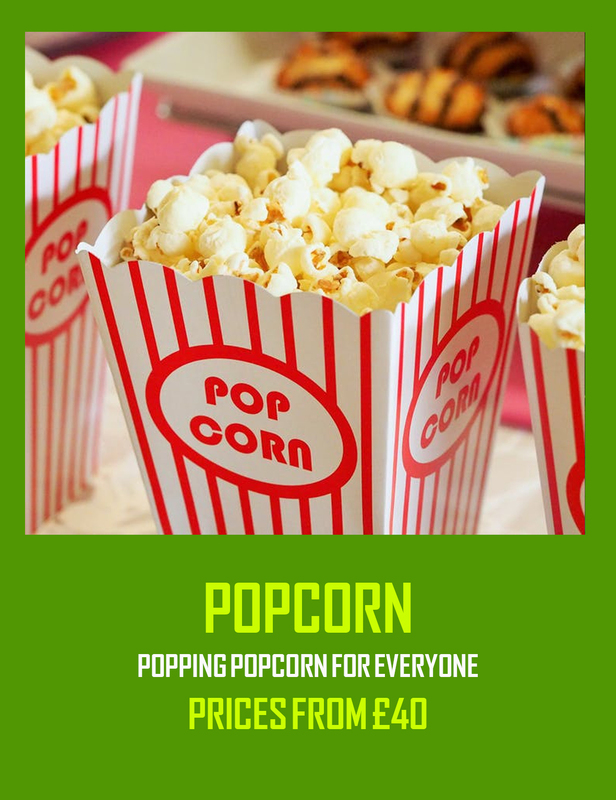 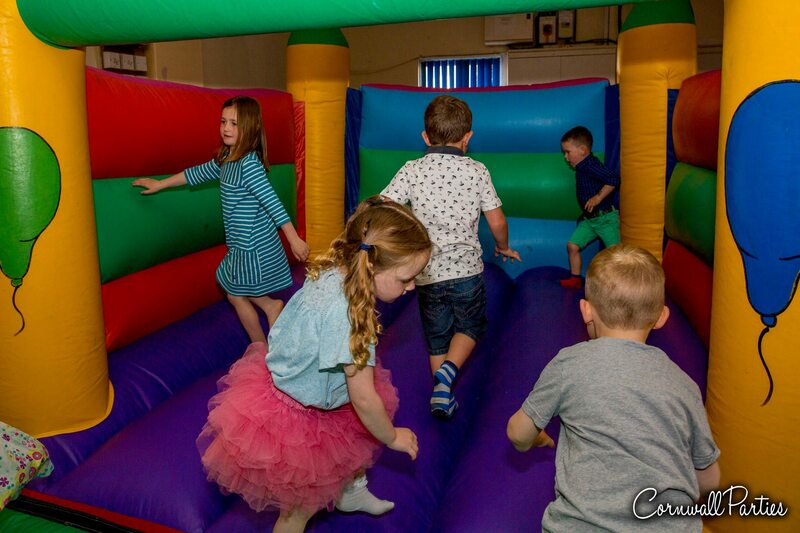 All our parties are high energy and interactive with lots of games, prizes and fun, along with a fantastic soundtrack playing the biggest chart and party songs. 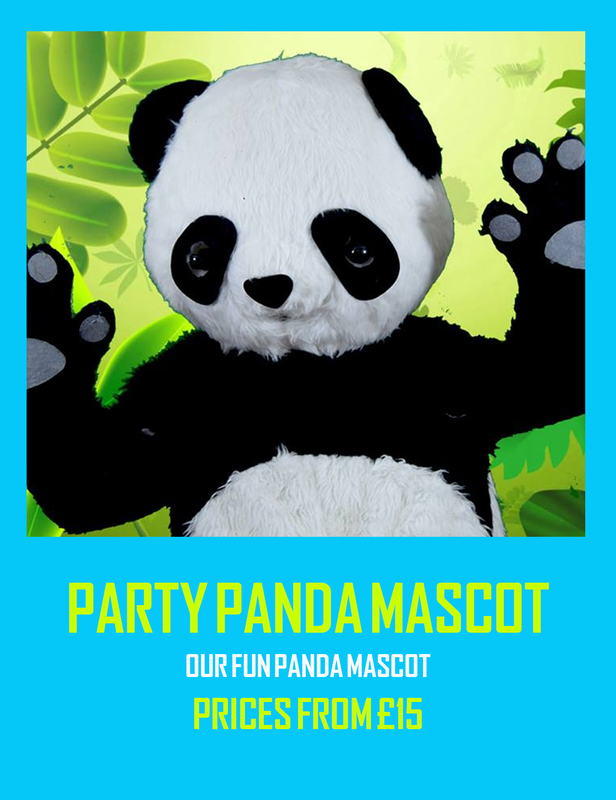 We boast amazing reviews and we are 100% reliable. 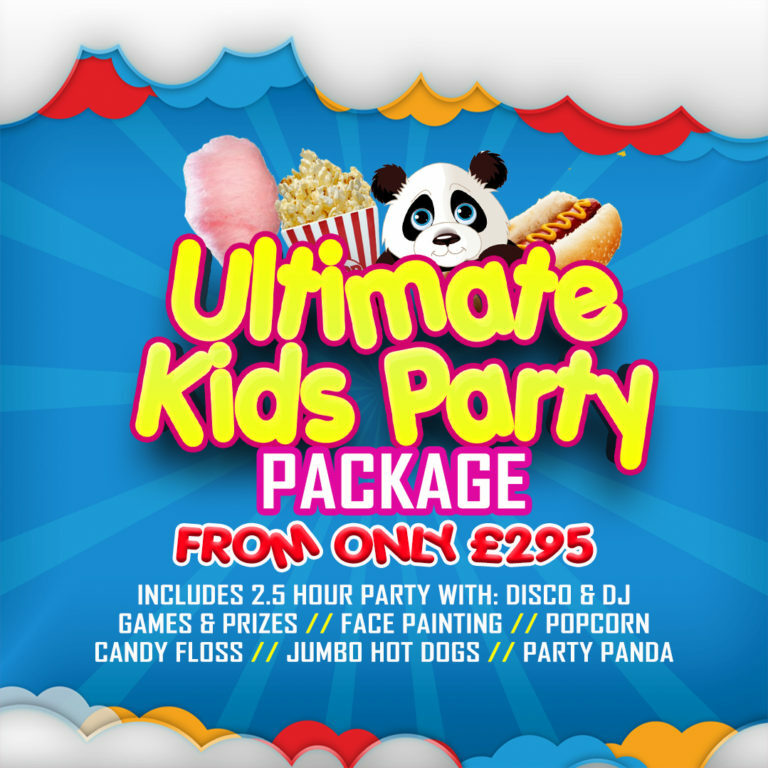 We play the biggest party bangers and interact with all the children with all our games & entertainment from start to finish. 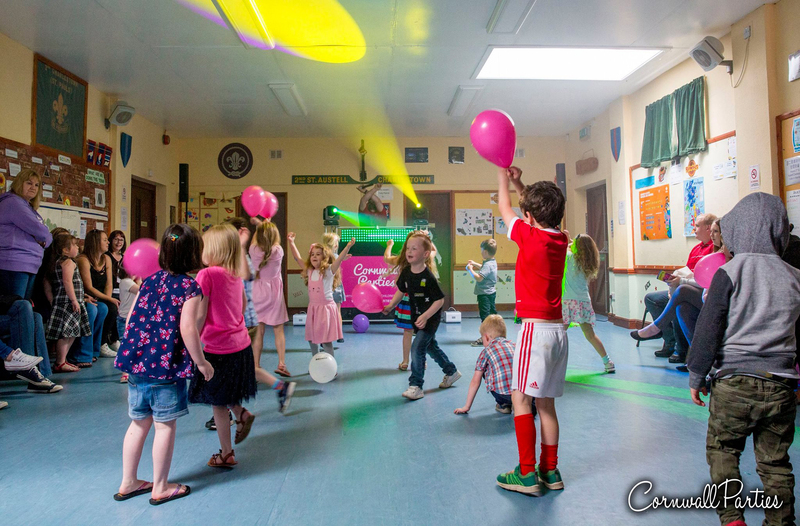 There is no party like a Cornwall Parties Party. 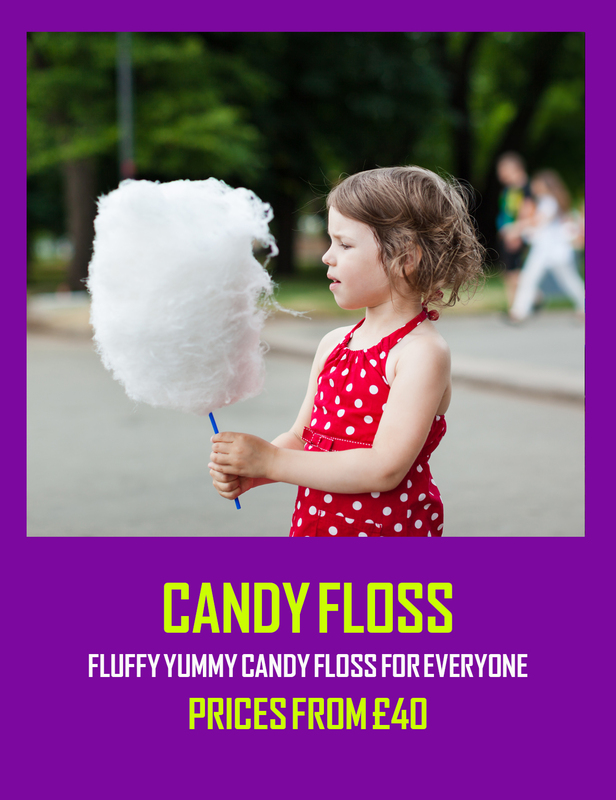 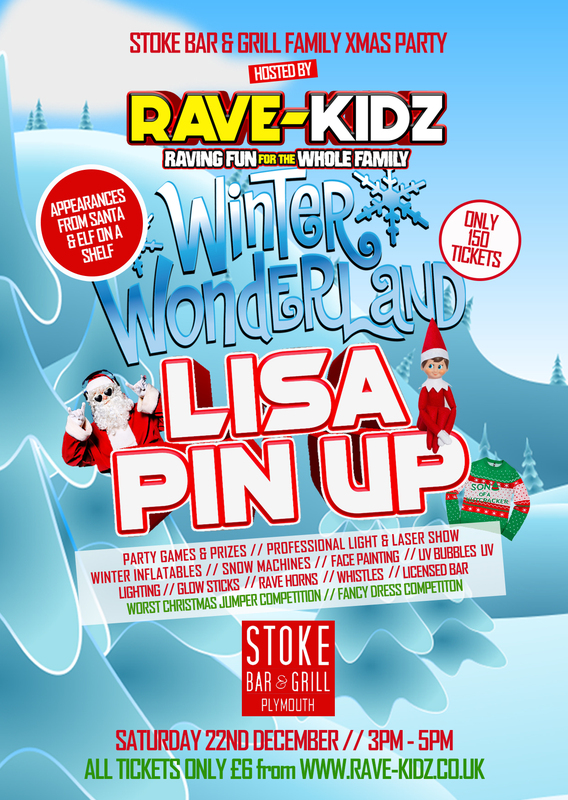 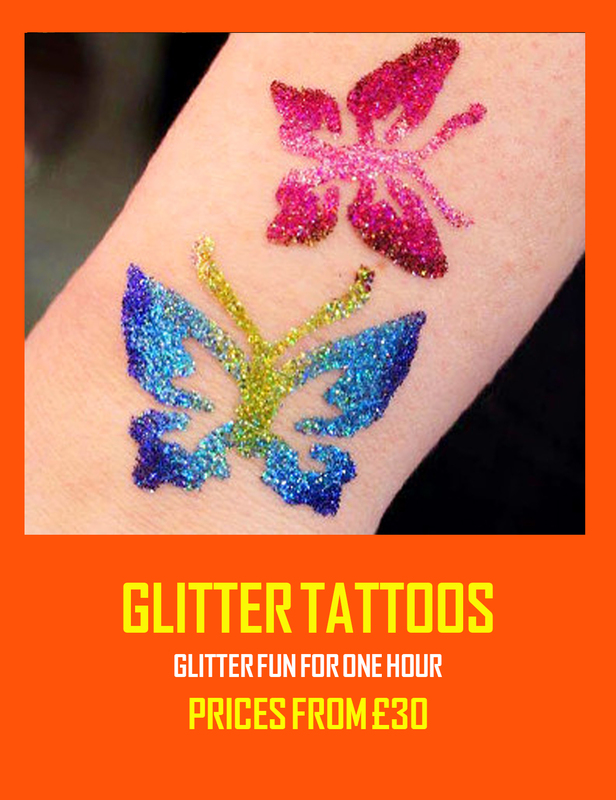 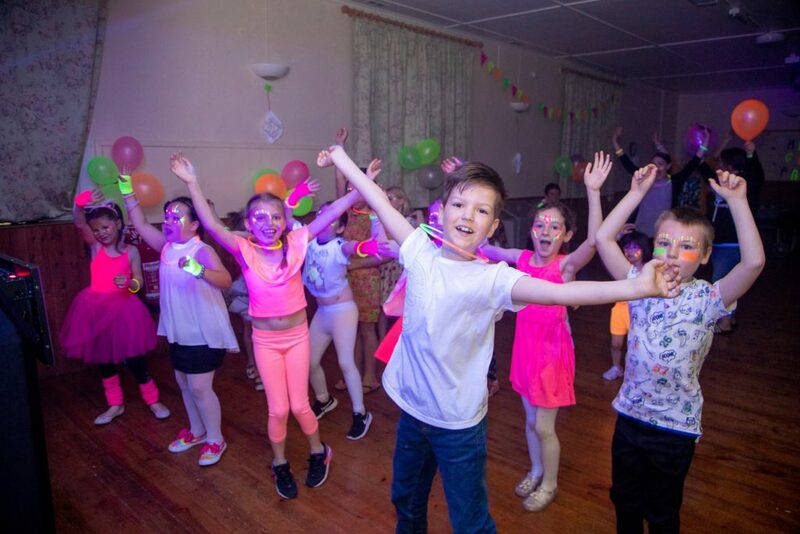 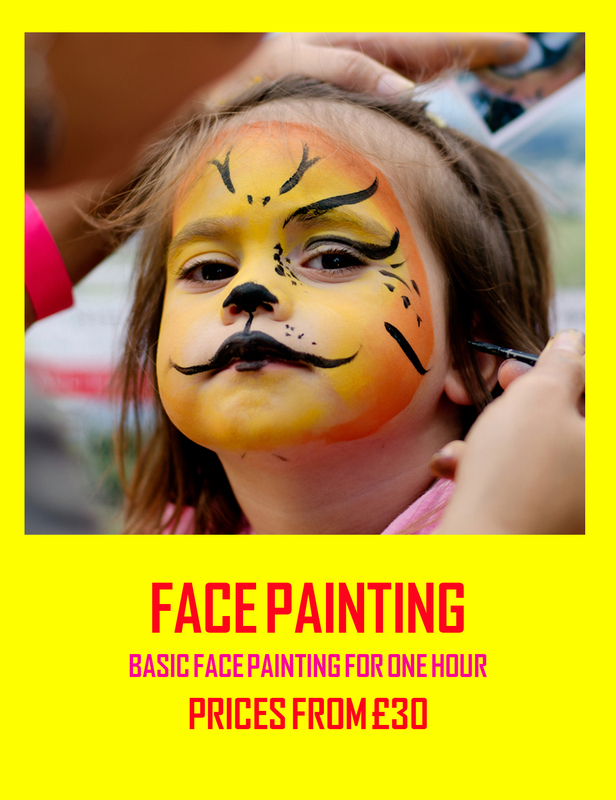 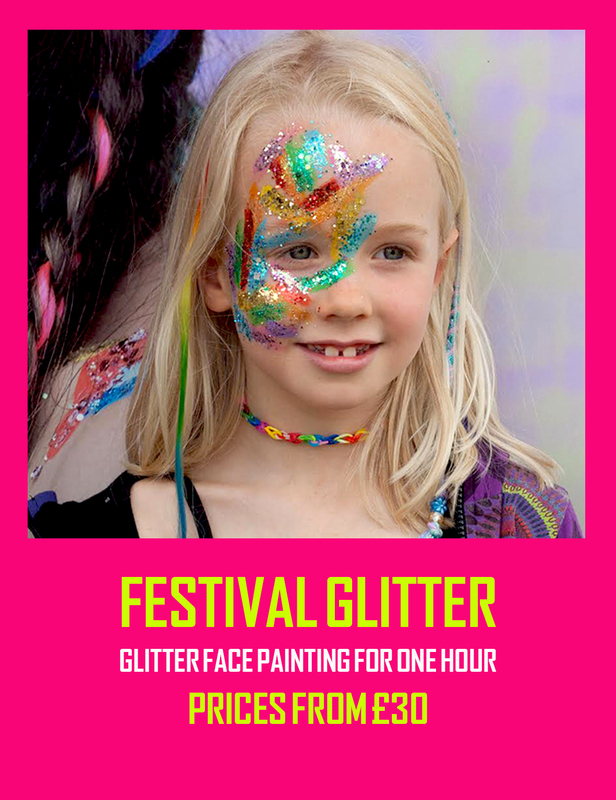 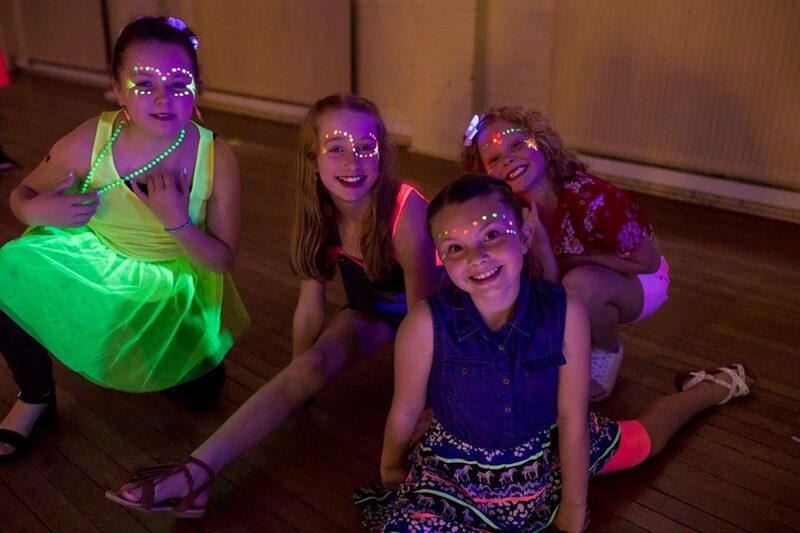 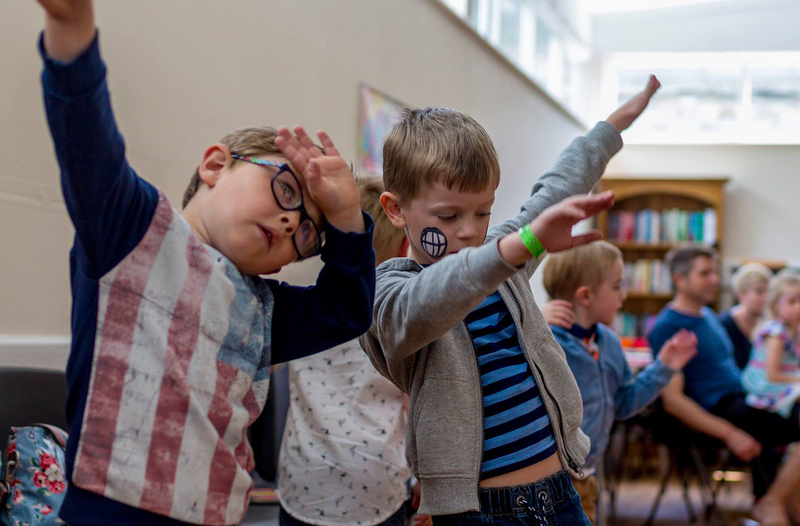 Our Kids Disco Parties are pretty fantastic as they are but to make it even more special why not add on one of our themes to give that extra WOW factor. 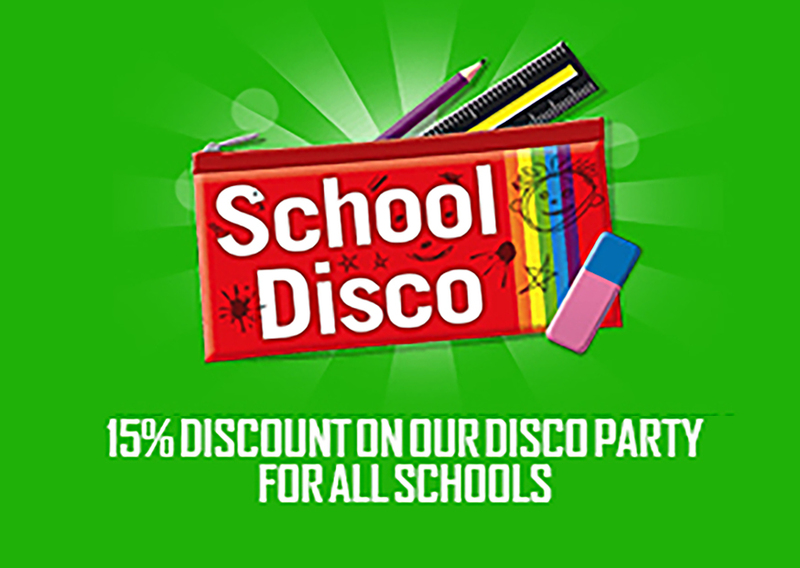 We also offer 15% off for any School discos throughout the year. 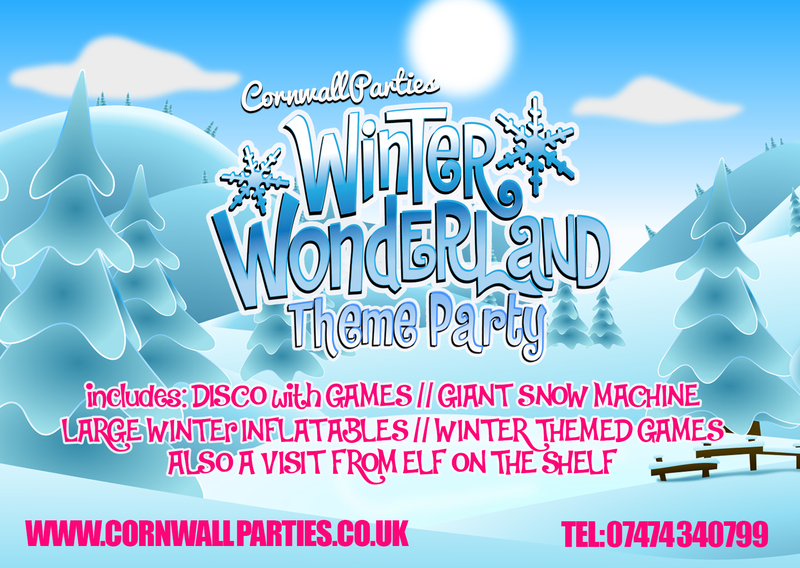 We will arrive 1 hour before the party starts to install our amazing disco and light show that will WOW all the guests. 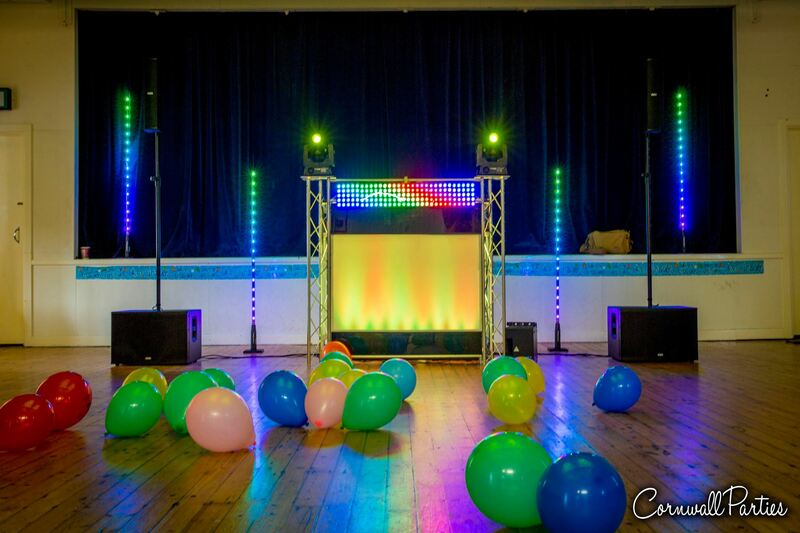 We use the same light show and sound system that we do for all our high paying weddings. 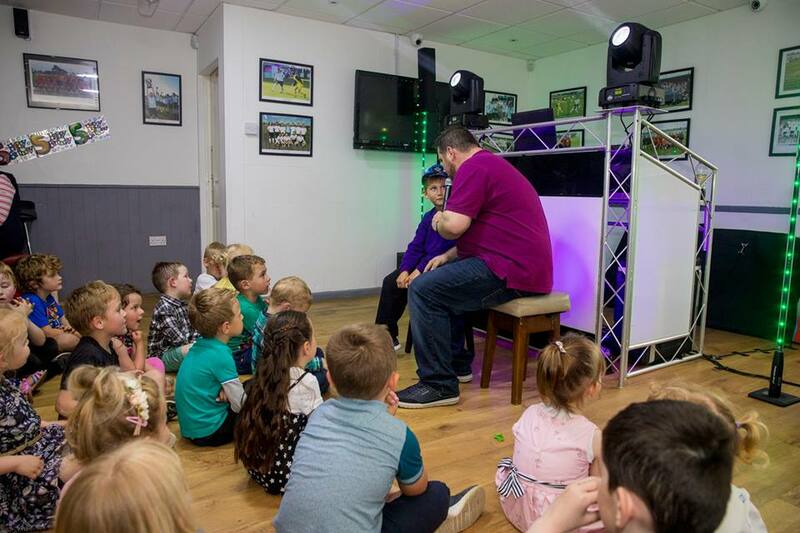 So you will not get somebody setting up on a venue table with some dodgy cheap disco lights and ropy 30-year-old speakers. 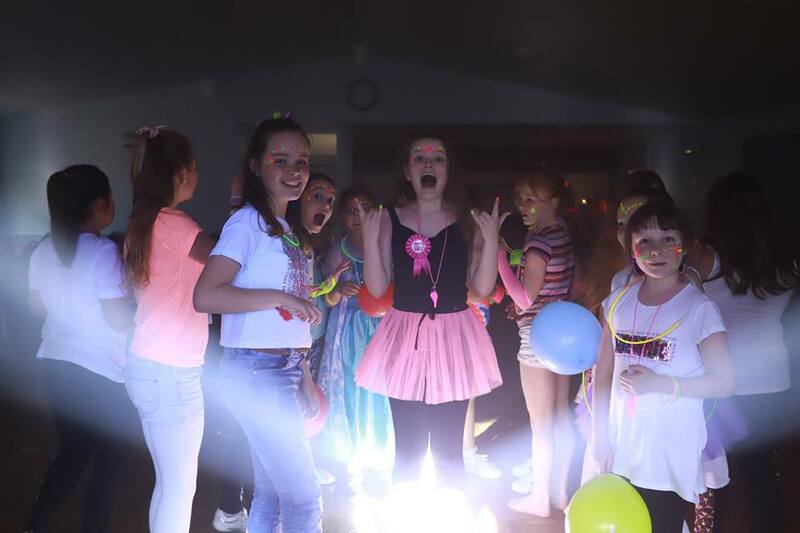 During the first hour of the party, we play the best current & popular party songs until all the guests have arrived. 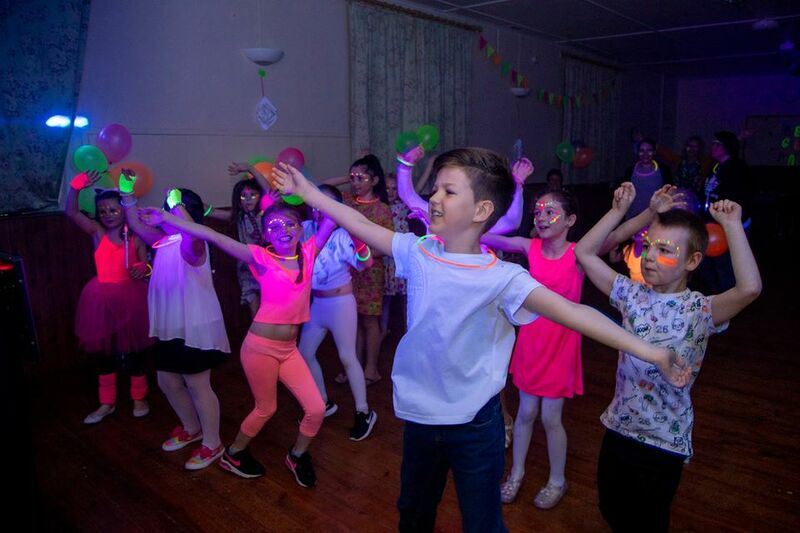 Once everyone has arrived it is non-stop party fun. 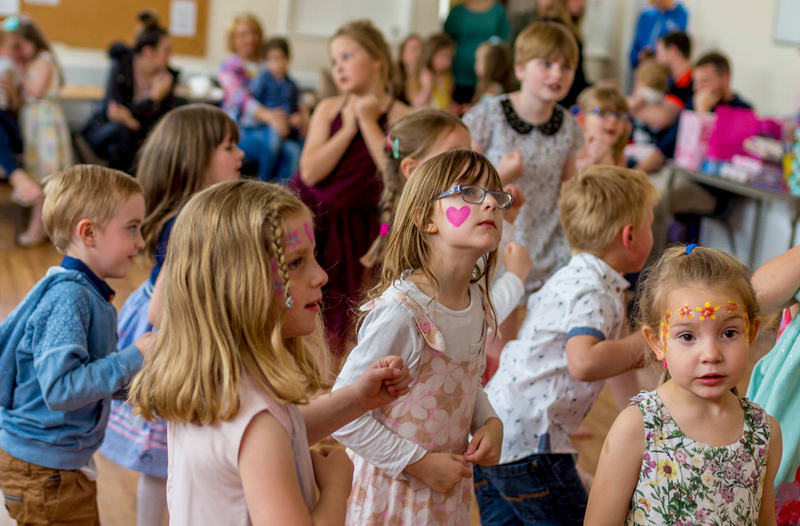 We play lots of games in the first half of the party, with dance-offs, sing-offs, lots of interaction with the children and we even get all the parents involved. 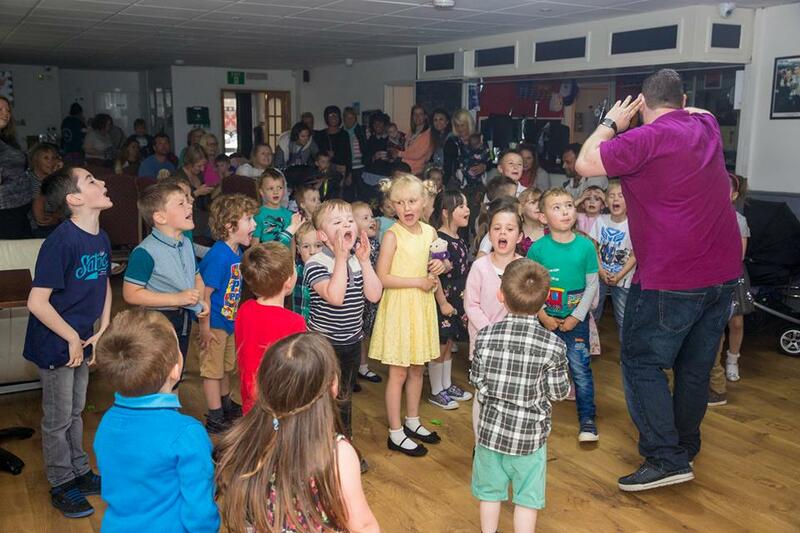 We then end the first half with the infamous 'yes/no' game which goes down a storm with all the children. 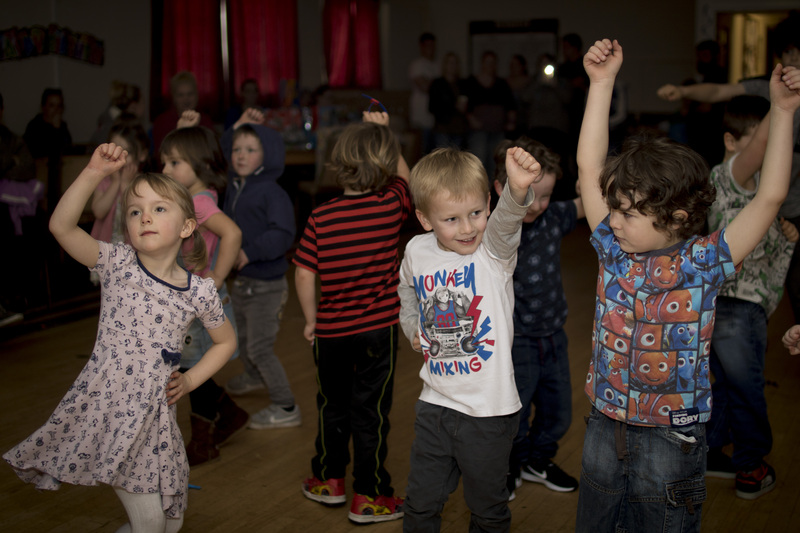 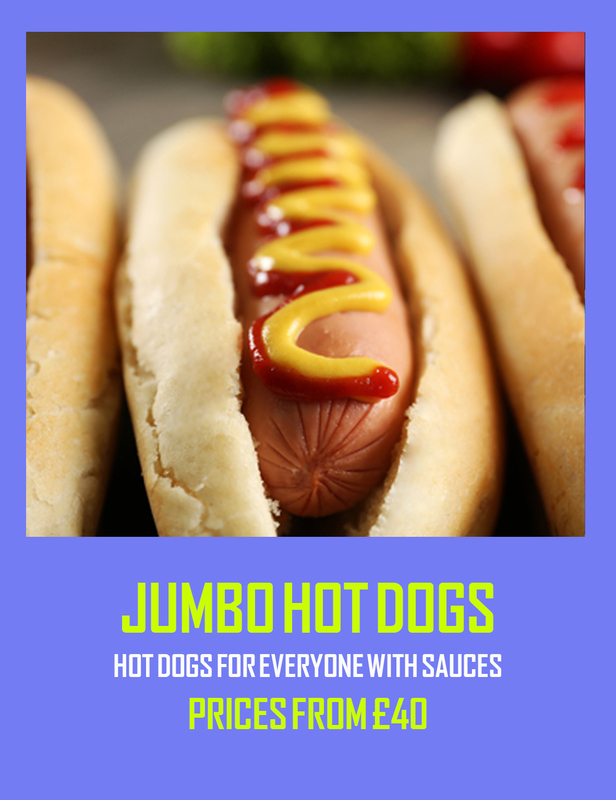 We then break for party food, giving all the children a chance to relax, get a drink and have some food. 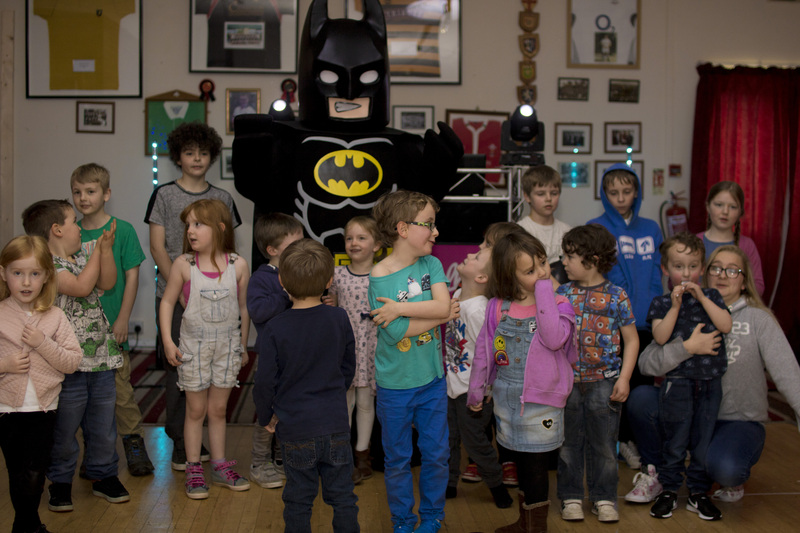 Afterwards, it's then time to do the birthday cake. 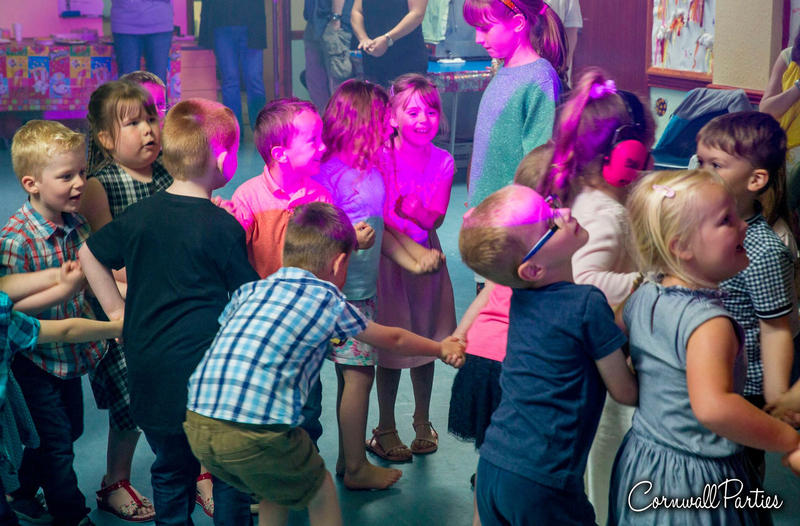 We ask the birthday children to step up into the spotlights created by our lights, we get everyone into a circle and sing that all important birthday song. 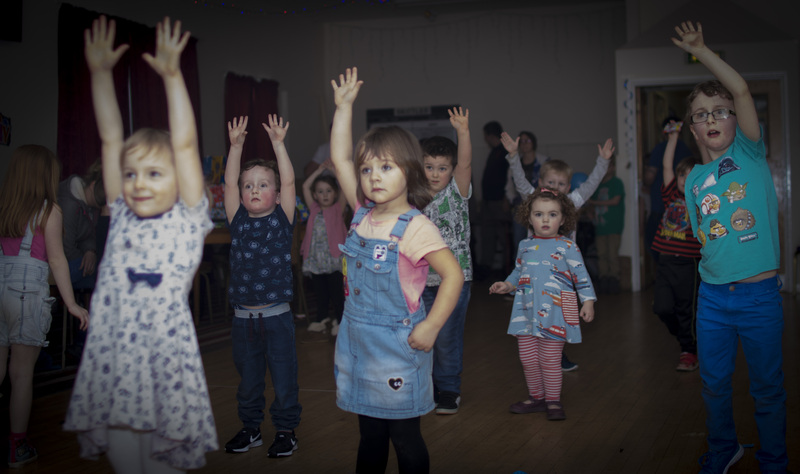 The second half is back into party games but this time we play the classics like Sleeping Lions, Musical Statues, Limbo, a game of fetch which all the kids love. 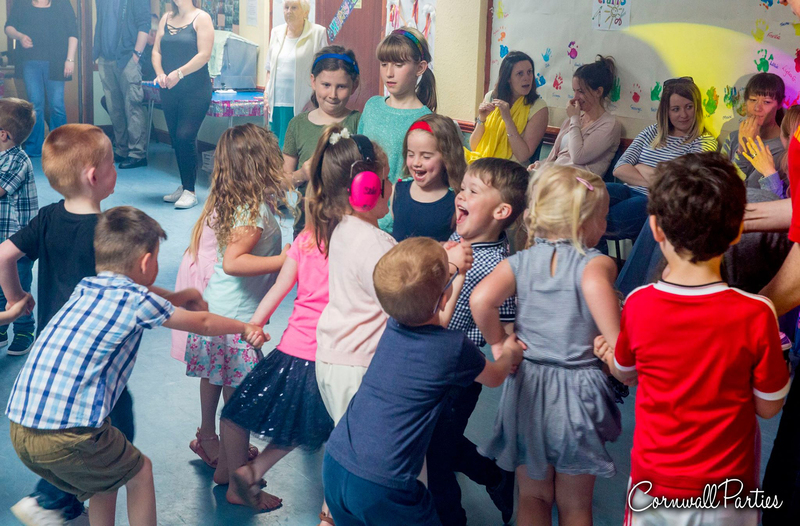 We then end the party with one big party dance which we get all the kids and parents involved in. 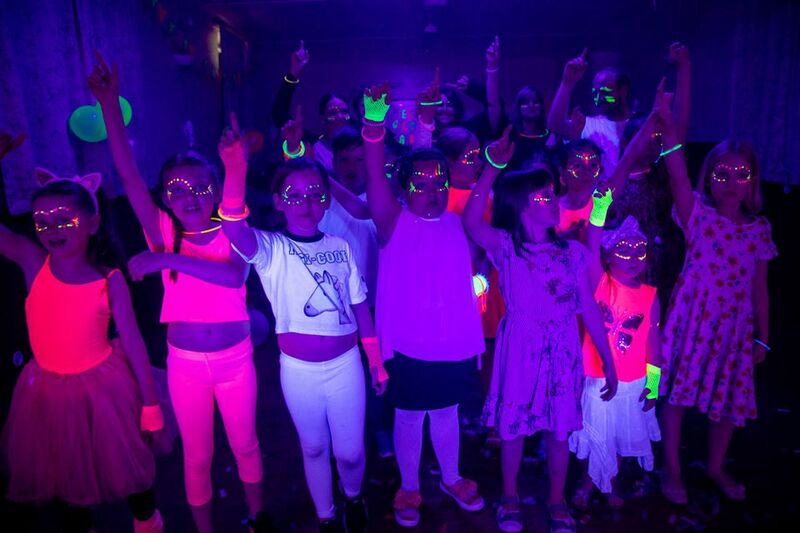 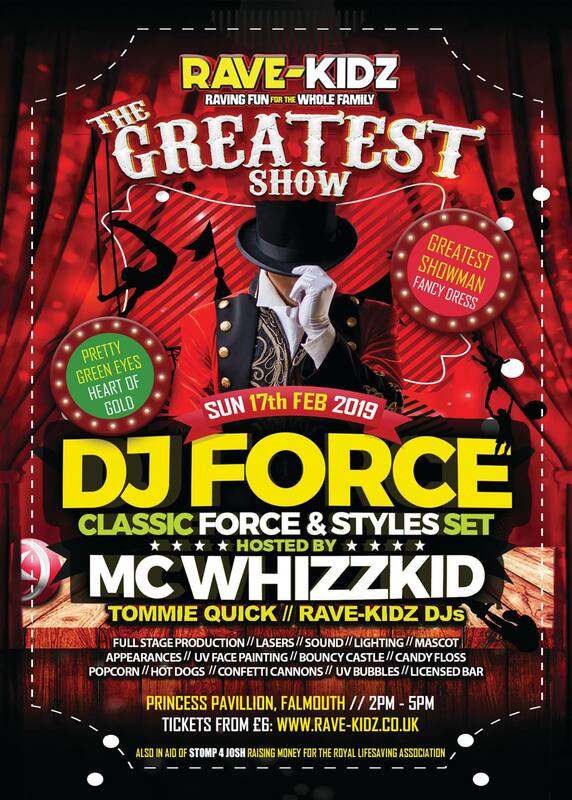 We are a full time, family run disco & entertainments business. 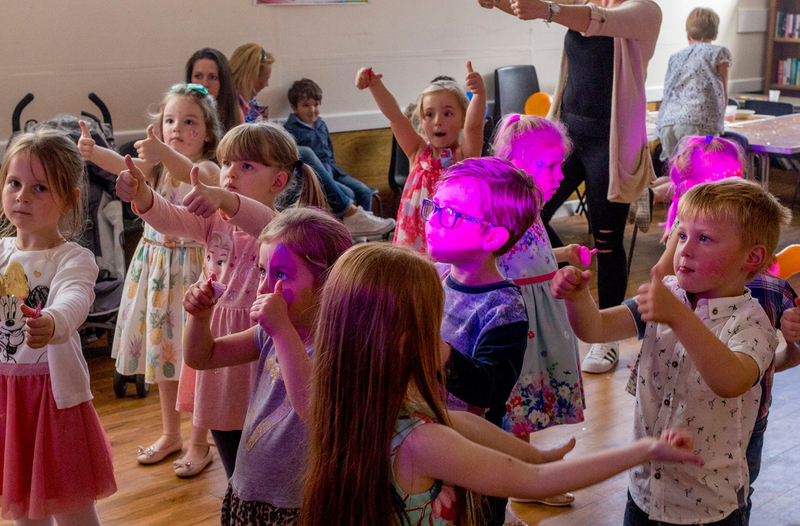 We are a husband and wife team, that not only have 20 years of real DJ and event experience but also experience in working with children, having both been instructors in cadet forces, so managing over 30 child is like second nature to us. 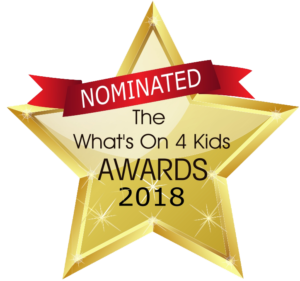 We have been nominated for numerous awards including best Children's business in the What's on 4 kids Awards and Muddy Stiletto Awards. 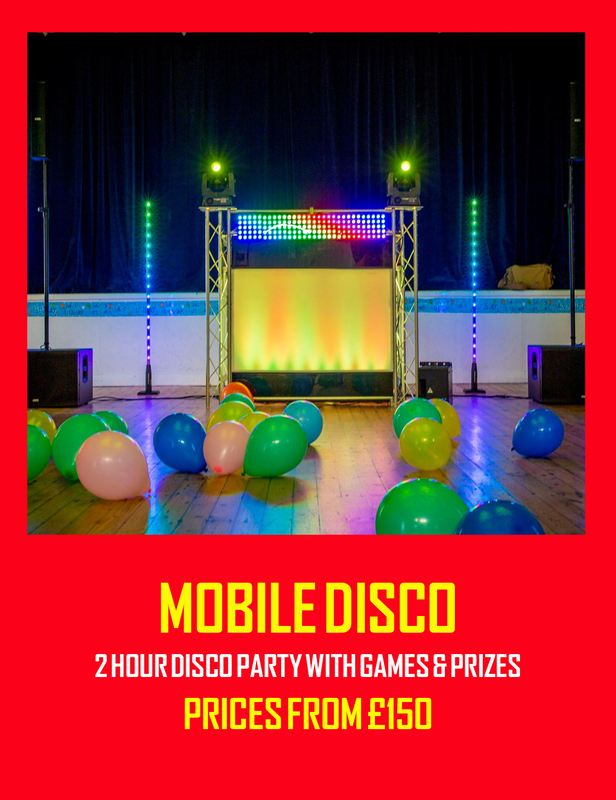 We were also nominated in the UK's Pro Mobile DJ Magazine Awards. 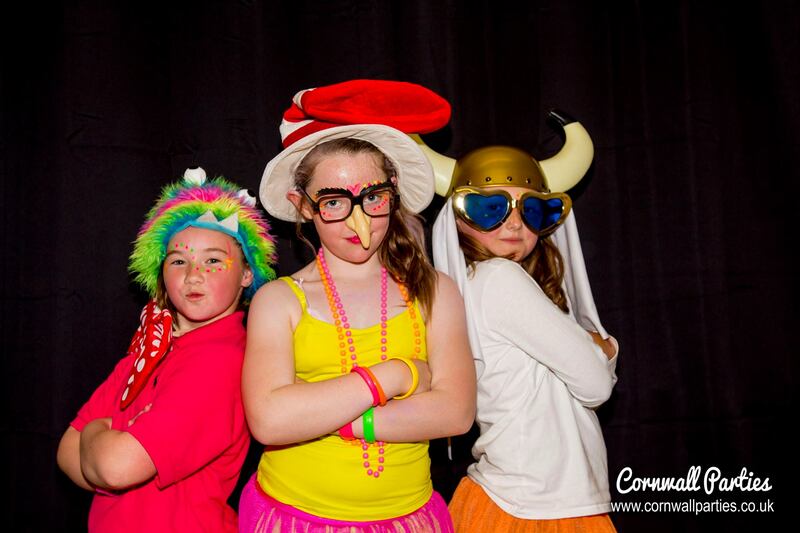 We have hundreds of 5 star reviews and over 7000 followers on Facebook.